NolanPotter is a 20 year old (DOB: August 2, 1998) half-blood wizard living in Privet Drive. 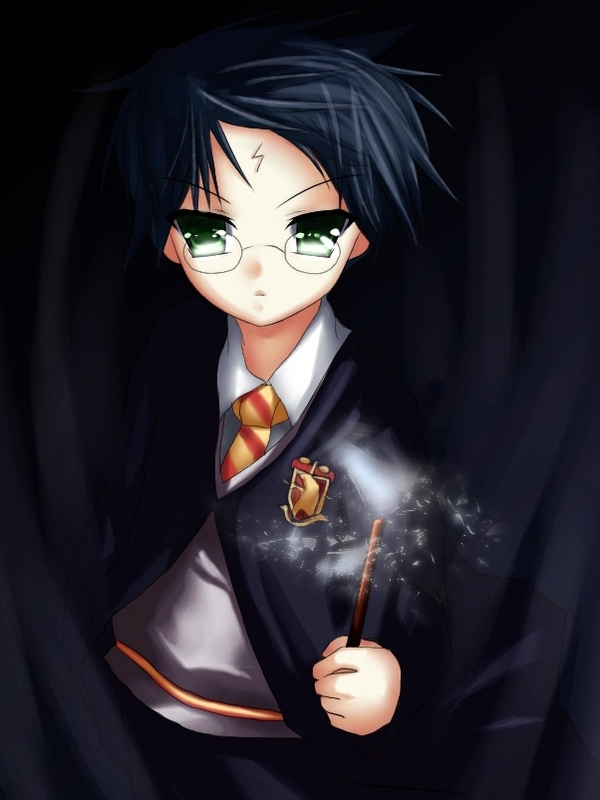 He wields a 10½" Holly, Phoenix Feather wand, and is a member of the unsorted masses of Hogwarts students just off the train eagerly crowding around the Sorting Hat. His favorite Harry Potter book is Harry Potter and the Deathly Hallows and his favorite Harry Potter character is Harry Potter. His ancestor was Harry Potter, as he gained a similar scar to him as his own parents were killed by the resurrected but still weak Voldemort. He survived due to 'Love' and continued his life, till later going to Hogwarts.